It seems that every year in April, the enrollment inquiries for my summer program increases. Also, many of the same families come back every summer and I look forward to the income increase every summer. However, I do not look forward to the enrollment shift in August and this is why I recommend that child care business owners enroll for their fall programs in June or July. The reason that I titled this post: The Seasons of Child Care is because I was recently reflecting on how good it feels to have a great enrollment season and then when the enrollment is down, how it impacts everything about the business. Prepare for the low enrollment seasons during the seasons that you are filled to capacity. If enrollment is low, be patient ,keep marketing your business and your perseverance will pay off. If you have been in the business for more than a year, I think that you can relate to this post. 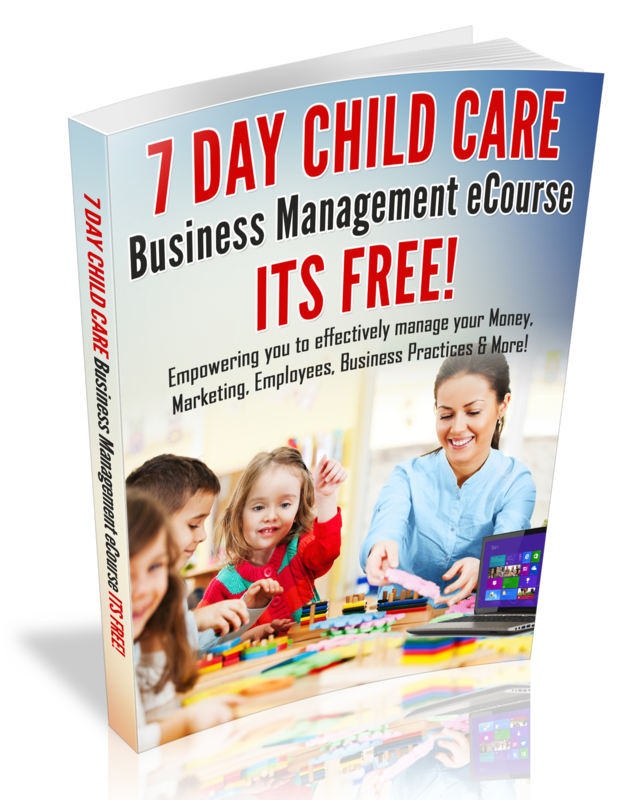 Moreover, if you are new to the business of childcare, I challenge you to develop a great marketing plan and learn to manage your money effectively, because how you manage marketing & your money; determines if you will survive the good and the not so good seasons of childcare! Which season are you in? Are you filled to Capacity? Do you need children? I look forward to reading your comments below and thanks in advance for sharing your thoughts.